Conservative journalist Laura Loomer was suspended from Twitter on Tuesday. She was notified on Tuesday morning without any warning. Twitter did not notify her about what she did that caused her suspension. 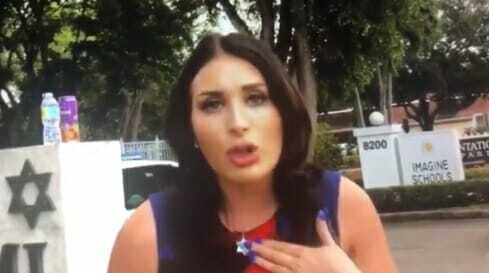 Laura Loomer spoke with The Gateway Pundit on Tuesday morning. She told us she was suspended for ONE WEEK until AFTER THE ELECTION. Twitter can’t afford for @LauraLoomer to be active until AFTER the midterms. Here is the audio from our conversation this morning. 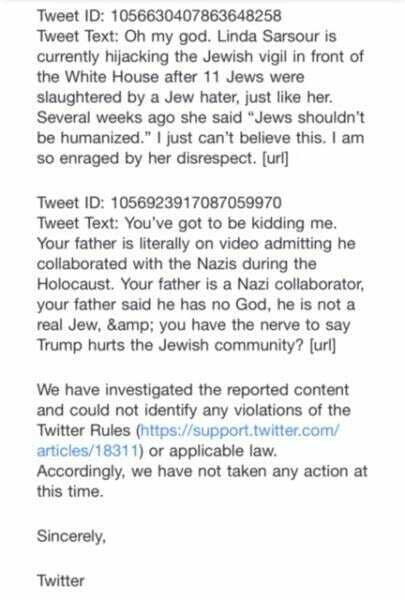 Laura got this email from Twitter at 6 AM this morning that said you did nothing wrong. But they suspended her anyway! Laura spoke with The Gateway Pundit. We have audio coming shortly. Please contribute to Laura Loomer at Paypal.me/LauraLoomer.